96% of Americans think that white teeth are important. Due to social media and high resolution cameras, our smile is plastered everywhere. In order to give off the best impression of ourselves, Americans believe that a beautiful smile is of the utmost importance. However maintaining a healthy white smile is not as easy as it is desirable. For various reasons, our teeth are pretty much always getting less and less bright. From the foods we eat- things like tea, coffee, berries, sodas, and other staining agents to things like smoking, we are our own demise. In addition, teeth are a natural product of our body, and nothing that we create is meant to last forever. In addition to diet, heredity has predetermined our shade of white. So then, how to whiten teeth? How to get that bright smile that we see on all those people on television. Well they have access to the best teeth whitening on the market, expensive Hollywood dentists. But in reality, teeth whitening cost is not so high, and has remained relatively fixed over the past 10 years. This is due largely to the increasing technology we have experienced. New methods of laser teeth whitening have actually increased the effectiveness of the procedures. The drying process is now much more thorough and stains are dissolved much more efficiently. 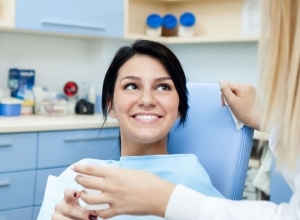 Cosmetic dentistry, in general, is now more available to all walks of life. However, if you’re not looking to spend around $500 at a dental office for brighter teeth, there are many teeth whitening products that you can buy over-the-counter to improve the look of your smile. Teeth whitening strips are the cheapest alternative and are worth a shot. However, results can vary and are not always even. Be sure to watch out that your gums do not come in heavy contact with the bleaching agent. Tooth veneers are a great option if you have unsightly teeth that you are unhappy with. They are a great option in that they cover your existing teeth. In order to apply the veneers, only a small fraction of the tooth needs to be shaved off. A bonding agent is then used to apply either composite veneers, porcelain veneers, or Lumineers. The order we listed them is the order that they rise in price. With Lumineers being the most expensive and also the most attractive. 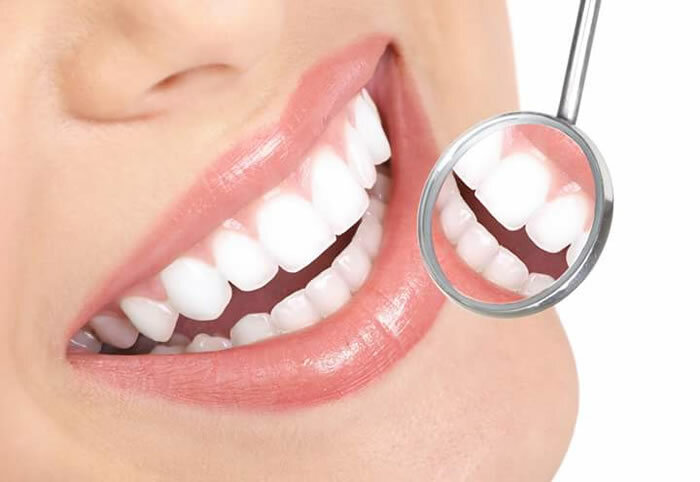 Veneers cost is heavily dependent on the pre-existing condition of your mouth, the number of teeth you want to have worked on, and the quality a veneers you want installed. Some full dental insurance will only provide slight subsidy and payments if you elect to have cosmetic surgery done. In order to provide comprehensive care to our patients who are looking to improve the look and feel the smile, we offer affordable cosmetics with highly accessible payment plans. Be sure to schedule a free consultation. We have many in-office examples of before and after pictures of dental cosmetics. Or you can find many reviews and ratings online of those who have had veneers and whitening methods done in our office. Before electing to have cosmetic procedures done, consider your current dental health and make sure that everything is in its optimal state. Meaning, you are brushing teeth consistantly, your tongue is in excellent health, and you have no gum disease.